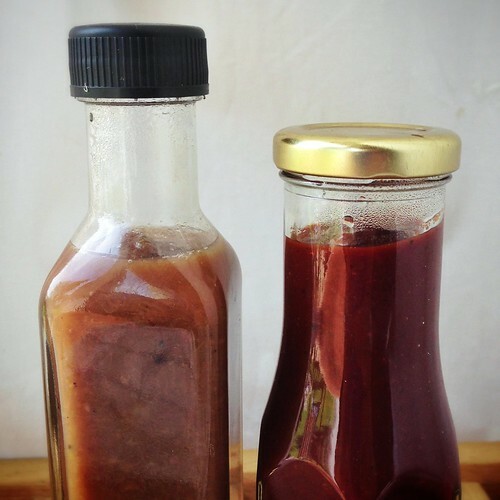 My friend Gloria makes this amazing rhubarb ketchup. She gave me a jar a while back – it didn’t last long, because it’s basically good with everything (and I was in a particularly intense veggie burger stage during that time). A few weeks ago I came into possession of a large quantity of rhubarb so decided to try making Gloria’s rhubarb ketchup myself. Upon reading the recipe, I noticed the inclusion of two small dried red chillies, and my mind immediately turned to my massive chilli stash courtesy of Cool Chile Co. Brain wave. I decided to get creative. 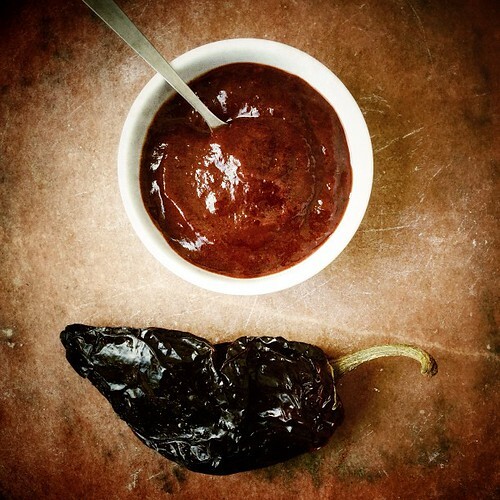 Cool Chile Co suggested I try ancho chilli in the recipe: “the fruitiness of the ancho would work well with the rhubarb”. They weren’t wrong. 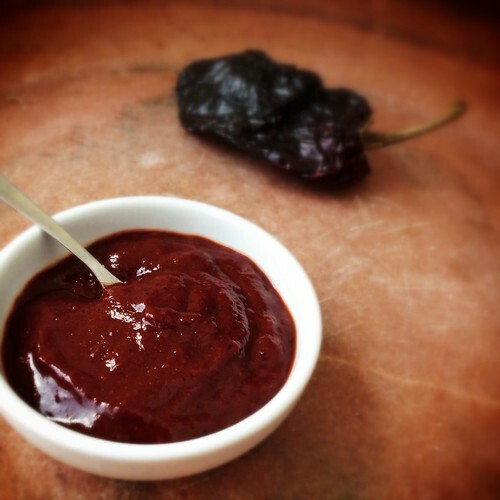 The ancho puree transformed the rhubarb ketchup into more of a BBQ sauce than a ketchup. It’s my new favourite condiment! I’ve been using it in place of Sriracha, usually with a few sliced green chillies for extra heat (Anchos are very low in the Scoville heat scale – they have a lot of flavour, but very little spicy heat). 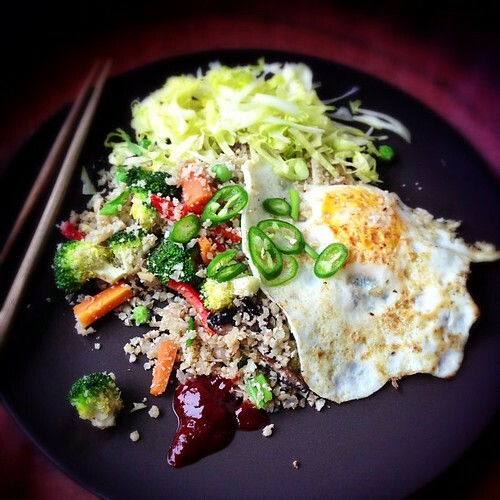 Here was lunch today: cauliflower fried “rice” with a fried egg and ancho rhubarb ketchup. Superb! Except for my choice of serving implement – fried egg is not easy to eat with chopsticks. 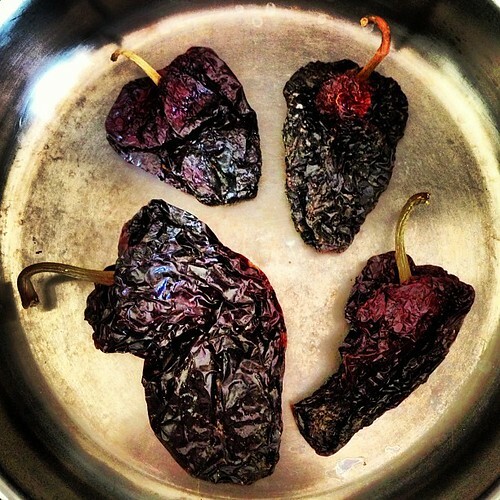 How to make Ancho Puree: Dry toast some ancho chillies in a large heavy skillet, turning every so often until they darken slightly and become fragrant. Remove the chillies from the pan and put them in a bowl. Cover with boiling water. After about 20 minutes, remove the chillies and save the soaking water. De-stem and de-seed the chillies. 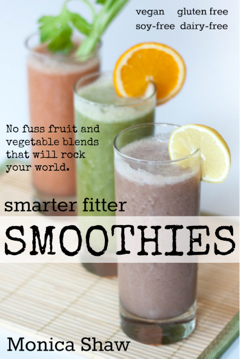 Add the chillies to a blender and blitz, adding just enough water so that they blend into a thick puree.